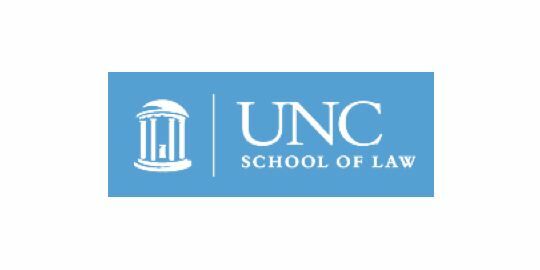 The UNC School of Law will host the 2017 Carolinas Colloquium on May 19, 2017. The Carolinas Colloquium is a biennial regional conference focused on legal research and writing. Registration information and event agenda are available on the Colloquium website. The registration deadline is May 12, 2017.